Impressive 2 story home in sought after Heron Bay. 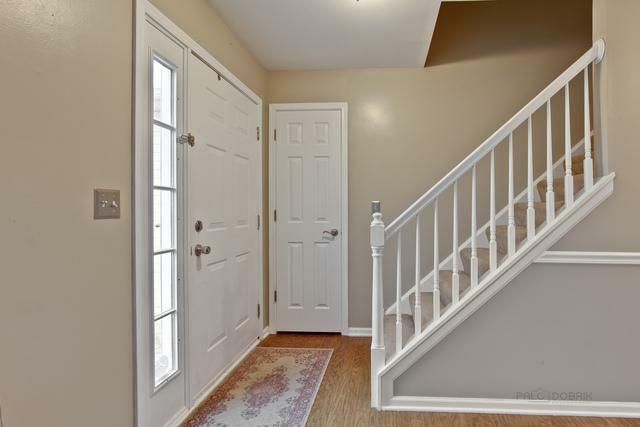 This 4 bedroom home has been freshly painted with a neutral tone from top to bottom. 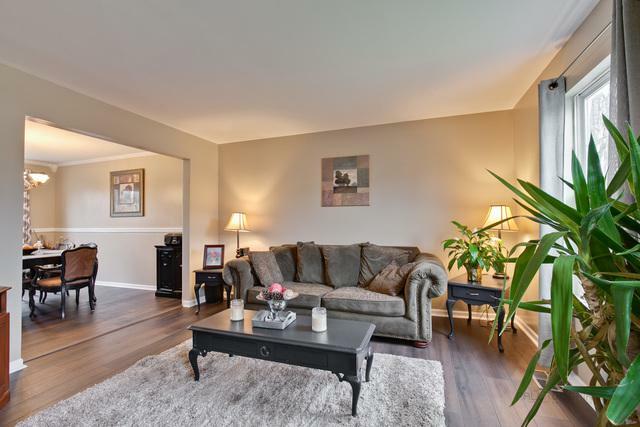 Newer flooring in the living room and dining room give the area a fresh new look. The large open kitchen features gorgeous granite counter tops, new light fixtures and updated stainless steal appliances and hardwood floors. The large master bedroom features a walk in closet and master bath en suite. 3 more spacious bedrooms and a hall bath complete the second level. 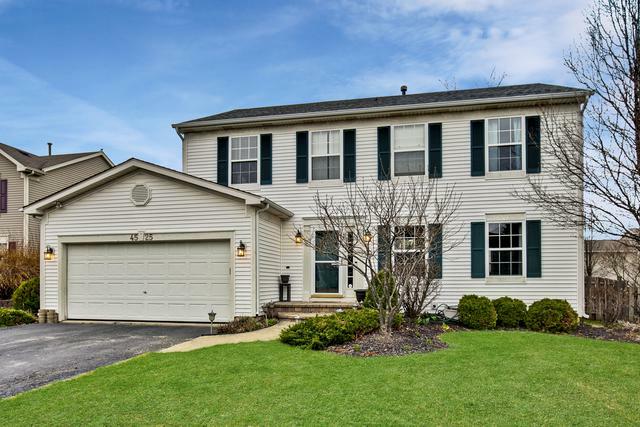 The full finished basement features a half bath and 2 large rec areas (games and movies!!). The roof was replaced in 2008. Fully fenced yard. 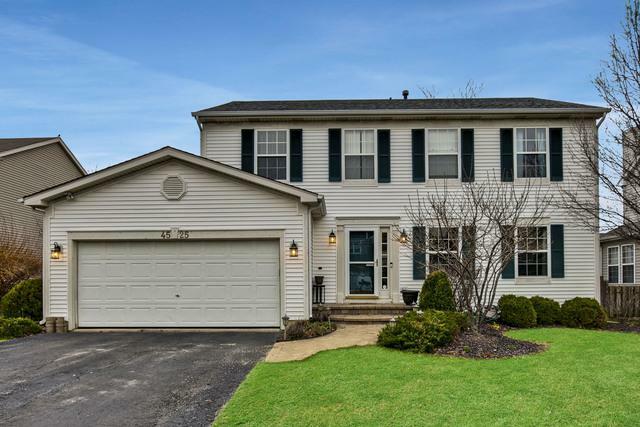 Close to pond, walking paths, shopping and a short drive to I-90.